Harbour Hotels is a collection of luxury resorts in some of the most beautiful areas throughout the south of England and a long standing client of We Are 778. 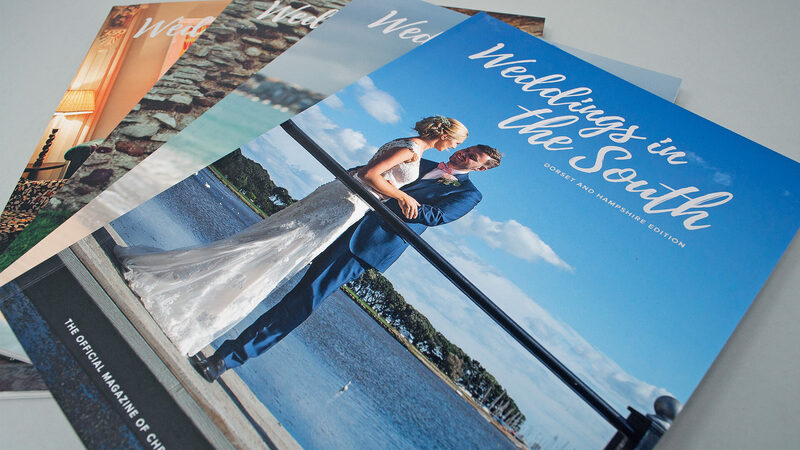 They tasked us with the design and print production of the group’s Harbour Hotels Wedding Magazines, promoting all available national locations. 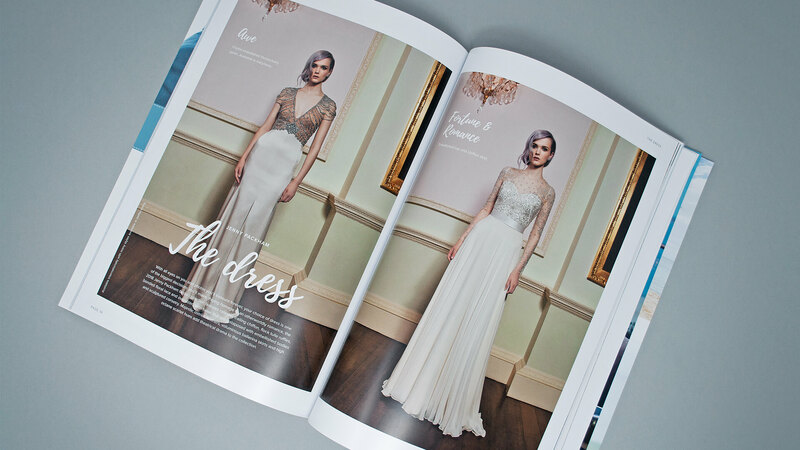 Tailored editorial features as well as trusted supplier advertising were designed for this new look lifestyle magazine. Our creative team incorporated a high-end feel in this re-design for this prestigious hospitality brand. 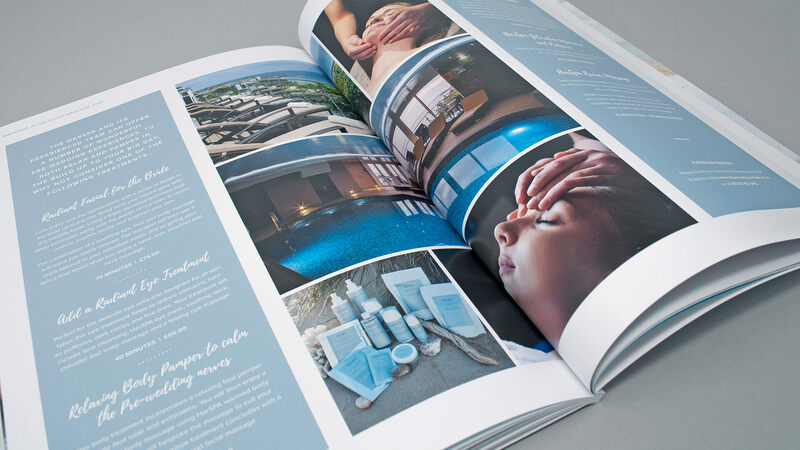 Our expert print handlers also oversaw and managed the print and delivery of 20k copies via our Print Management Services – ensuring all feature foiling and uncoated stock matched specification.